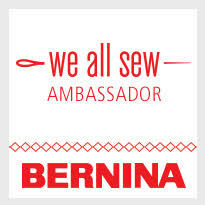 ...new online class!!!.... 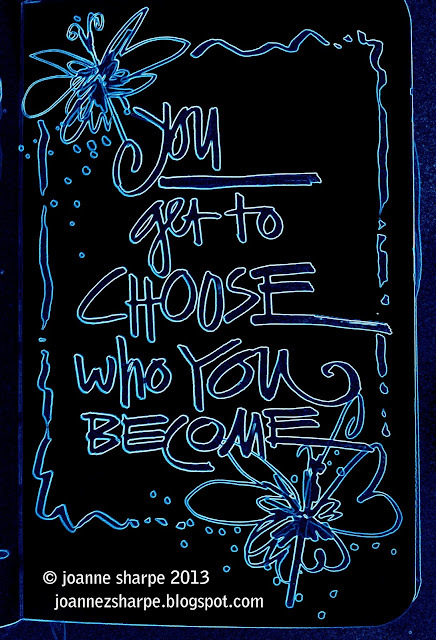 "DRAW YOUR AWESOME LIFE"
Have you been dreaming about making your own hand drawn, funky fun lettered, illustrated, living every moment, everyday art journal? Come on "UP" with me! Here we go again, we're going UP! Up your creative game and make your life a masterpiece, you can do this! Let's "step up the doodle" and start drawing and sketching life in detail. 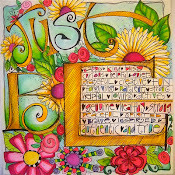 Immerse yourself in 15 dynamic video lessons (on a private class blog) chuck full of awesome ideas and techniques for drawing, sketching, doodling and watercolor journaling to illustrate your gorgeous, wonderful life. With simple art supplies, you'll create a daily ritual exploring your personal drawing, painting and coloring style while recording life's precious moments, large and small. 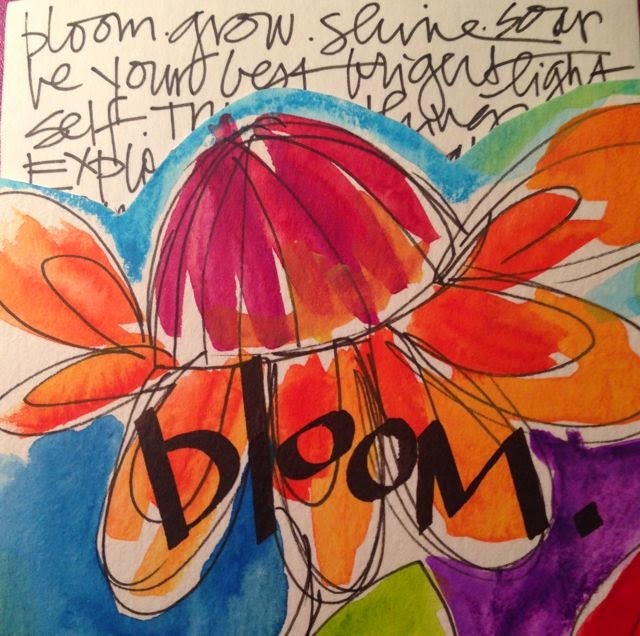 Learn easy methods to confidently draw simple objects, locations, scenes, still life, nature and landscapes along with stylized lettering and journaling. 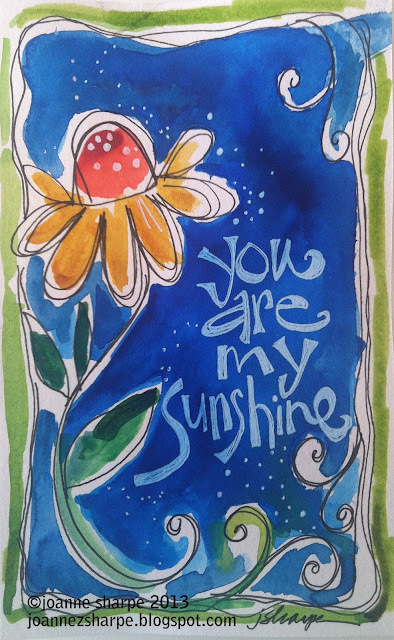 With my prompts, encouragement and art coaching you'll create a treasure....a personalized illustrated "life story" book that you will cherish and live in. Network and share your work in our private Facebook group with your old and new art friends! It's an artful life, be in it! *It's fine to use what you have, or choose any brands of personal preference. 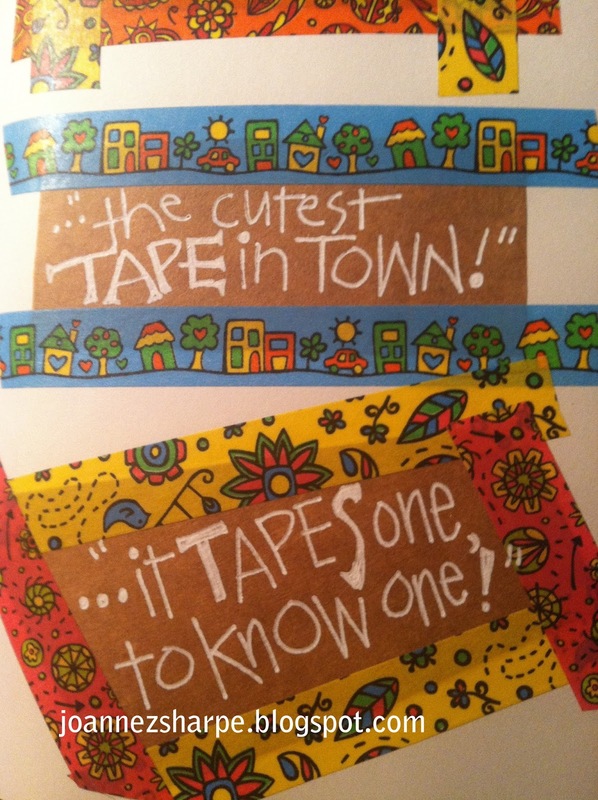 Thanks for all your fun comments about washi tape! There are tons of ideas for this colorful art accessory to add to your art or just add color to life moments. Huh, you use them? I thought you just collected them in cute baskets or jars. Seriously, tape is such a neat embellishment and doesn't add weight or bulk- i use it everywhere everyone else has mentioned. "It's a good thing." I especially thank you, Joanne,for leading me to Artsyville and all the wonderful inner child art. Suz, send me your email address and i will send it off to Aimee. Congrats! ...my FREE CLASS at Strathmore Artist Studio! ....it's here! 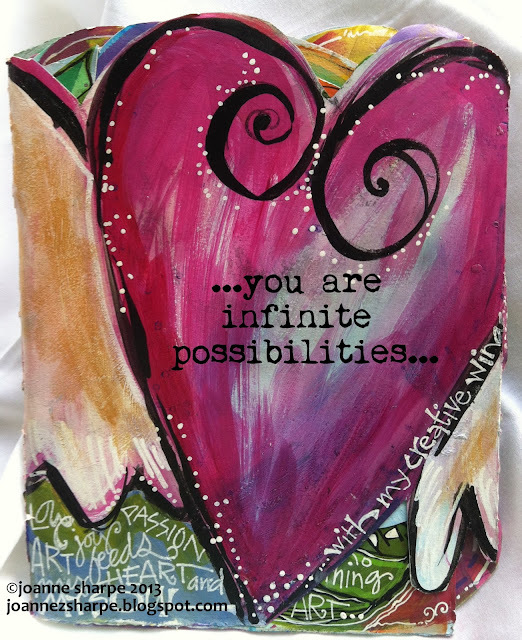 On Tuesday, September 17th, 9AM CST, it's my turn to share my "Artful Cardmaking" lessons on the Strathmore Artist Studio site. 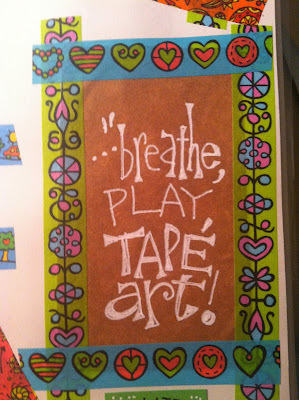 In my two week launch I will have EIGHT fun little art videos with dozens of card making techniques using my favorite cards made with the most luscious paper from Strathmore. Hope you can stop by and get some ideas for everyday and holiday cards. 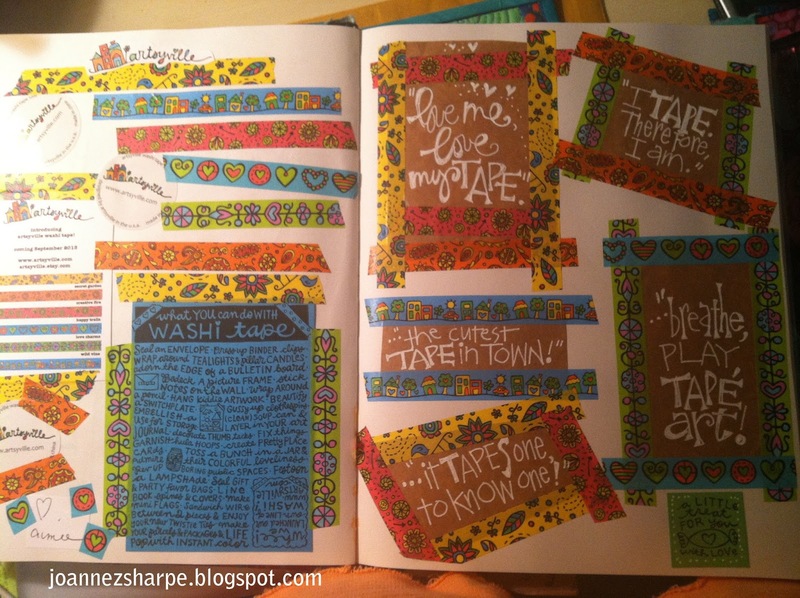 You could also certainly use any of the ideas and techniques that i share in your art journaling or mixed media projects. I really hope you'll enjoy the FREE CLASS!!! Head on over and sign in, or register if you haven't already, and it really IS FREE!! I'm on a hop! Do you LOVE, LoVe, love washi tape like i do? It is some type of side effect of the "art supply hoarding syndrome" i have. I don't know WHAT it is about washi tape, but i just can't get enough. Yes, crazy, i know. For me, it's the perfect accessory for my art work. 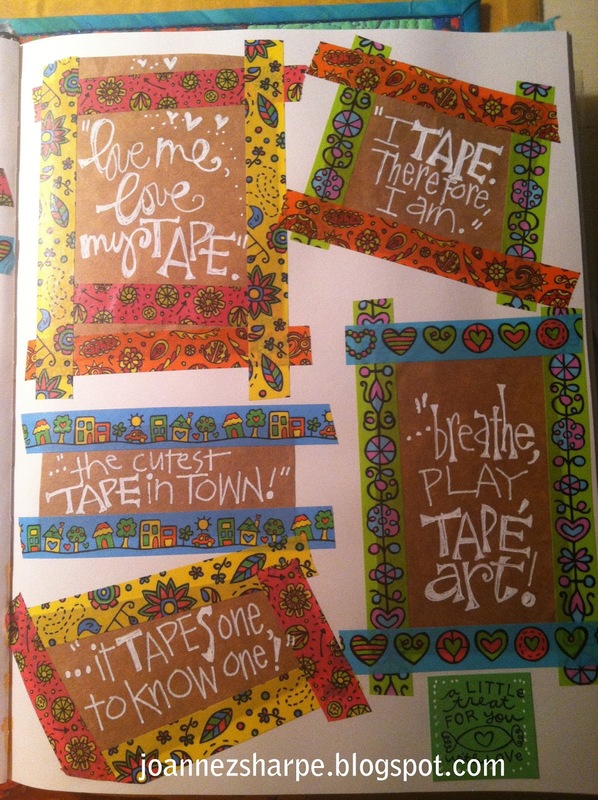 My sweet art friend Aimee Dolich over at Artsyville has just launched her fabulous art on a SIX ROLL collection of washi tape!! I aodre her and her whimsical style, we are perfectly matched "art soul sisters". 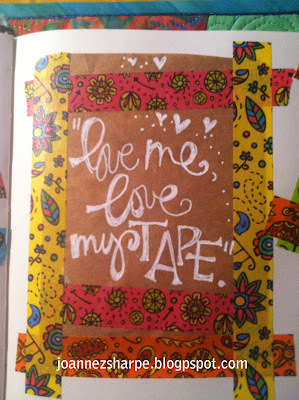 "What is your favorite use for washi tape?" 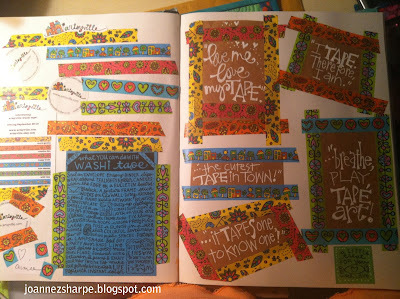 Visit my other artsy friends and have fun on the hop with TEN chances to win a heap of Artsyville washi tape from Aimee. 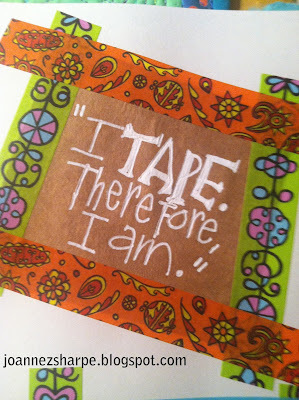 ...just a whimsical inspiration today......this message rings so true. Our intention, actions, desires, passions and thoughts make us who we are. It's a beautiful thing! ...a FREE PRINT for YOU! 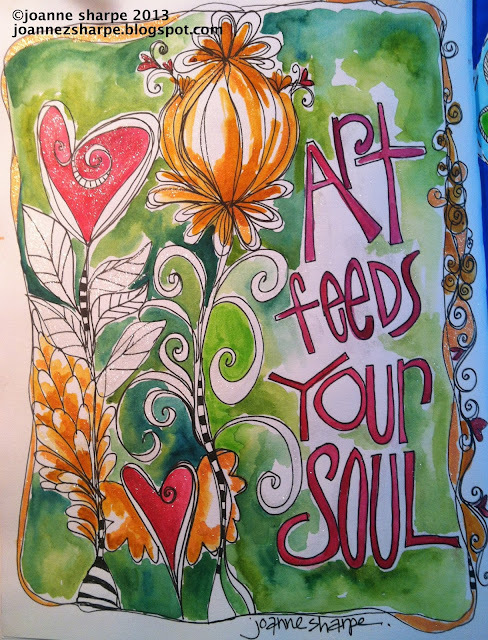 ...to celebrate my launch of "FREE ART FOR MY FRIENDS" ....a new blog feature where i will be occasionally sharing all kinds of art goodies for you to download, i would like you to have this free print. (Scribd is a free service for pdf sharing) to download and print it out. 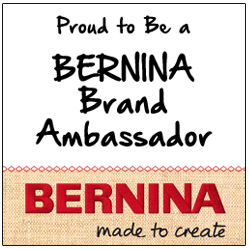 I only ask that you enjoy the art for your personal use, enjoyment and inspiration only, not for commercial purposes. But please feel free to share the love and let your friends know that they are welcome to visit my blog and enjoy my freebies as well. Have fun with your Whimspirations!